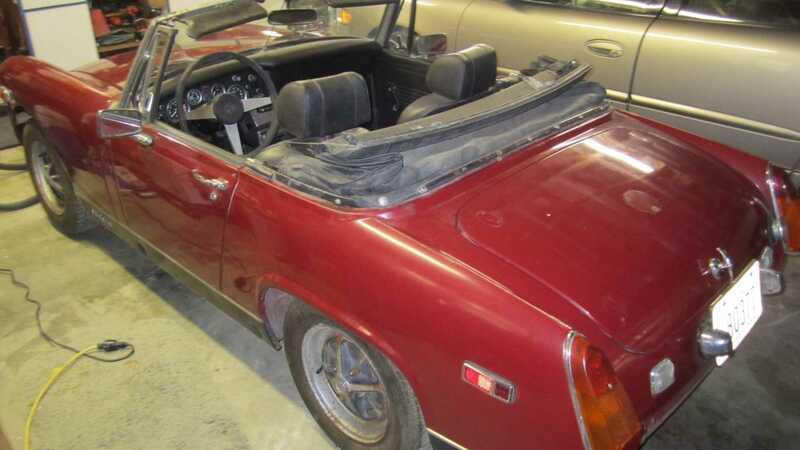 The MG Midget doesn't make much sense on paper, but when behind the wheel offers more excitement than any supercar. 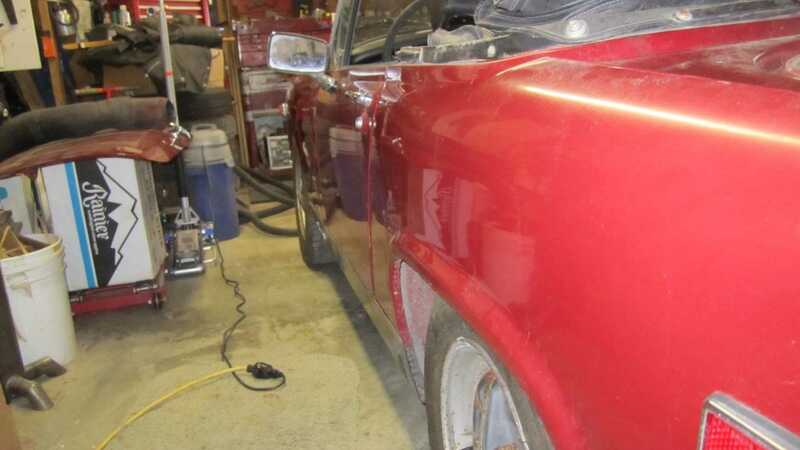 Here's why this 1976 project belongs in your garage. In sunshine-starved Blighty, the MG B is worshipped for all the wrong reasons. Heritage and production longevity claims pride of place, with the B GT commanding outright suspect as MG’s poster child. This remains confusing, however, for the B is not the biggest, nor the most powerful vehicle to boast a Morris Garages badge. That claim largely belongs to the MGC; also known as the widow-maker. Nonetheless, neither vehicle resides as MG’s most engaging sportscar – that title rightfully belongs to the humble yet sprightly Midget which, admittedly, sounds like a damp squib when engaging in Top Trumps. On paper, top-spec variants can barely muster 65 hp and 90 mph on a good day, while trying to record a 0-62 mph time often employs the use of a sundial. 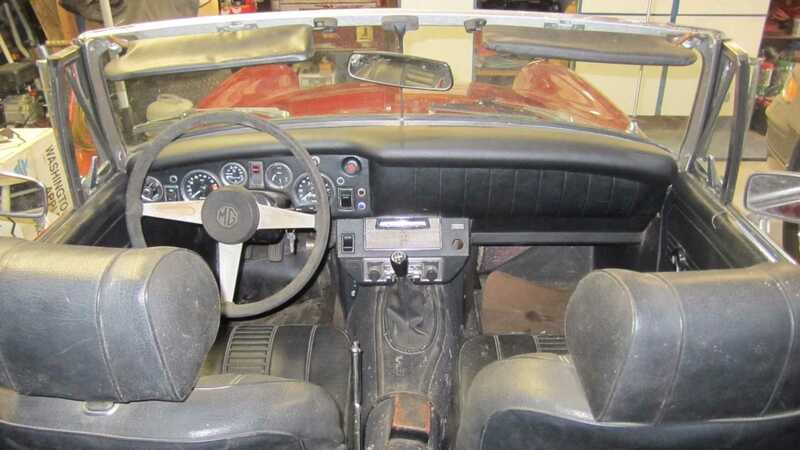 Yet, with its low power output and tight road-holding abilities, the Midget trumps larger stablemates as a driver’s car. Encouraging each motorist to push themselves out with their comfort zone, the Midget captivates and encourages, radiating steadfast confidence behind the wheel. Tackling a tight back road with gusto offers more adrenaline than any Ferrari can muster. There’s more excitement to be found at 45 mph with the Midget over any 150 mph blast with a McLaren. The best bit? 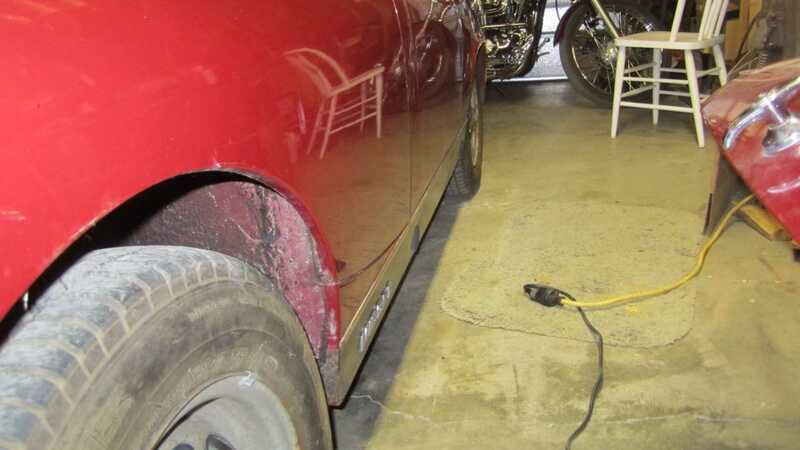 You can engross yourself in ownership for less than a Bugatti dealer service. 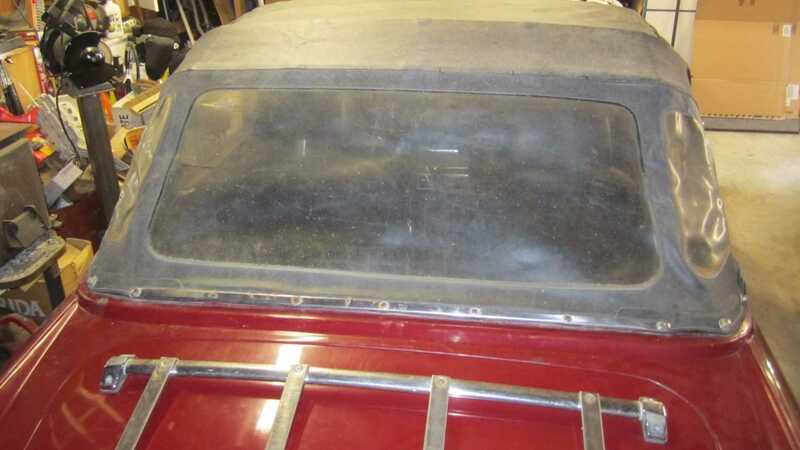 You can save a further dollop of cash by hunting down a project in need of some TLC. 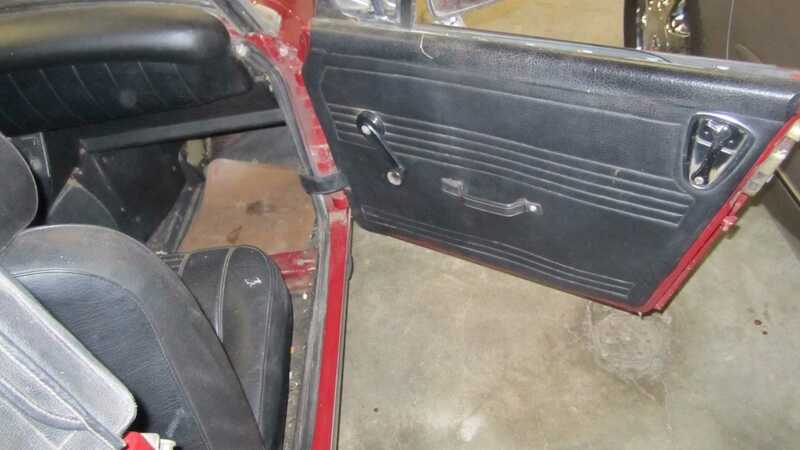 This fine example is located in Odessa, Washington, and listed for sale on eBay. 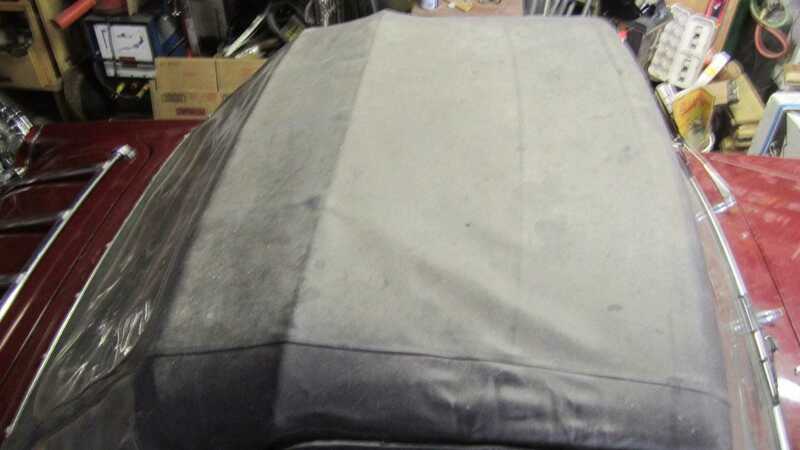 Described by the vendor as ‘straight as a pin’, the vehicle’s externals and paint appear to be in healthy condition. 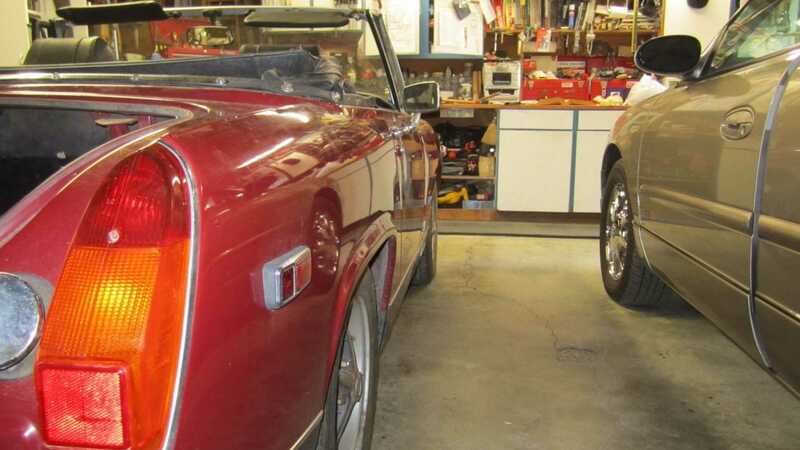 Give the burgundy body panels a rub down and polish and the MG will suddenly come to life. 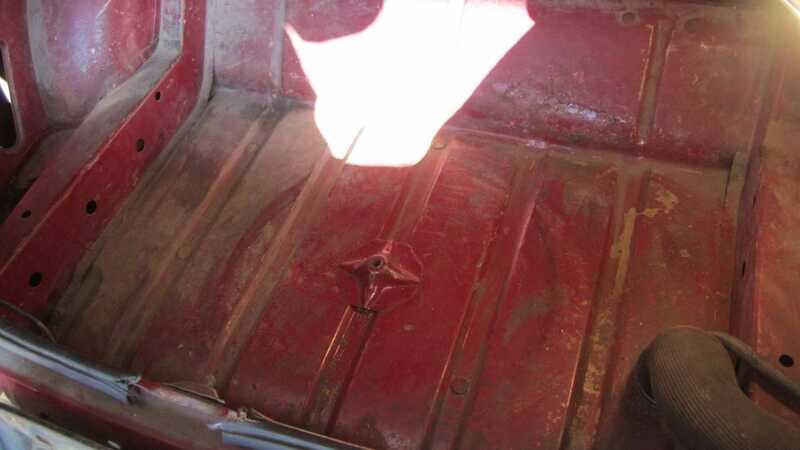 Any seasoned MG enthusiast will be curious about the big factor: rust. 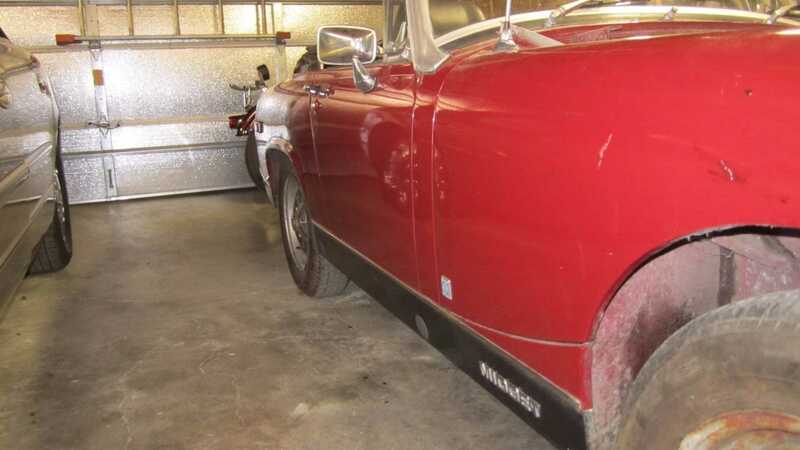 Famous for corroding away with vigour if so much as exposed to salted winter roads, this Midget has escaped the dreaded tin worm and is listed as ‘by far the most rust free MG Midget I’ve ever seen’. You’ll find the largest engine in the range upon opening the hood – a four-cylinder 1493cc unit. Don’t think it’ll rip your face off with lashing of torque though, as to meet Californian emission laws the powerplant was partly de-tuned. While British equivalents will crack 65 hp, the U.S model churns out a paltry-sounding 56 hp. 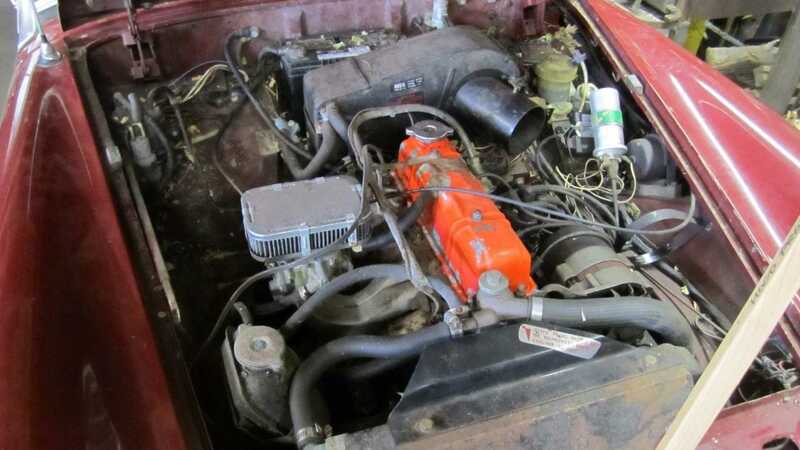 There's no word on whether the engine runs or not, but considering the basic nature of the engine, getting all cylinders back online shouldn’t prove a challenge, especially as the seller believes a tune-up and carburetor flush is all the car needs. 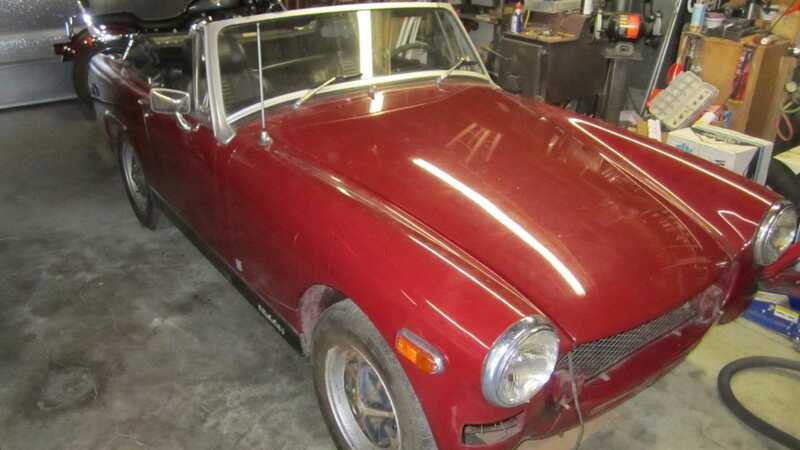 Solid examples of the MG Midget command almost $12,000 on the open market, with less-than-pristine vehicles selling for nearer $7000. 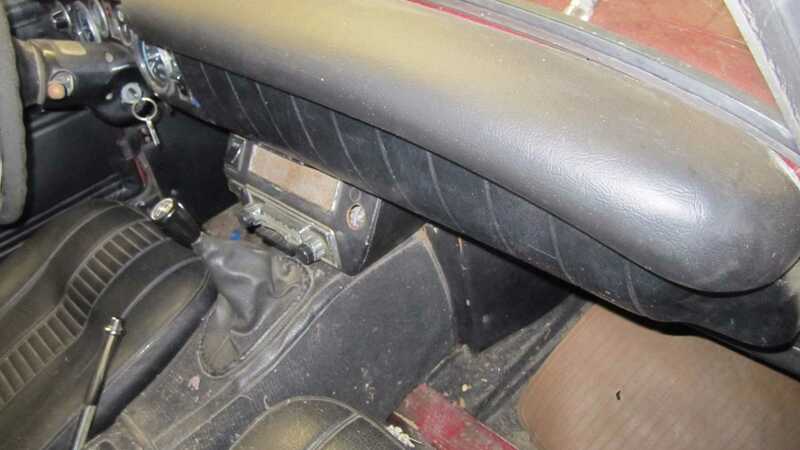 The price for this one currently stands at $2500 – a resounding bargain for any budding DIY enthusiast. Once on the road, you’ll have to work that little engine hard to survive the pace of modern traffic, but in doing so you will develop an automotive bond worth far more than money. Before long, you'll wonder why the B GT overshadows such well-packaged fun. 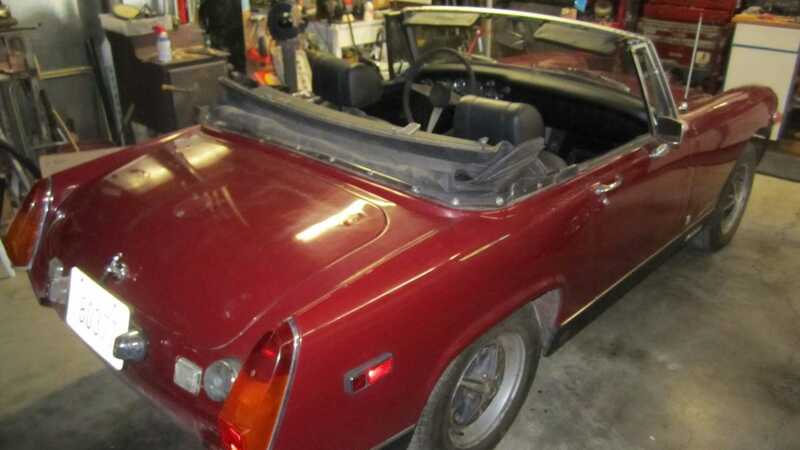 Get a closer look at the 1976 MG Midget 1500 here.